This volume presents a detailed view of a century of jewellery design from Denmark. 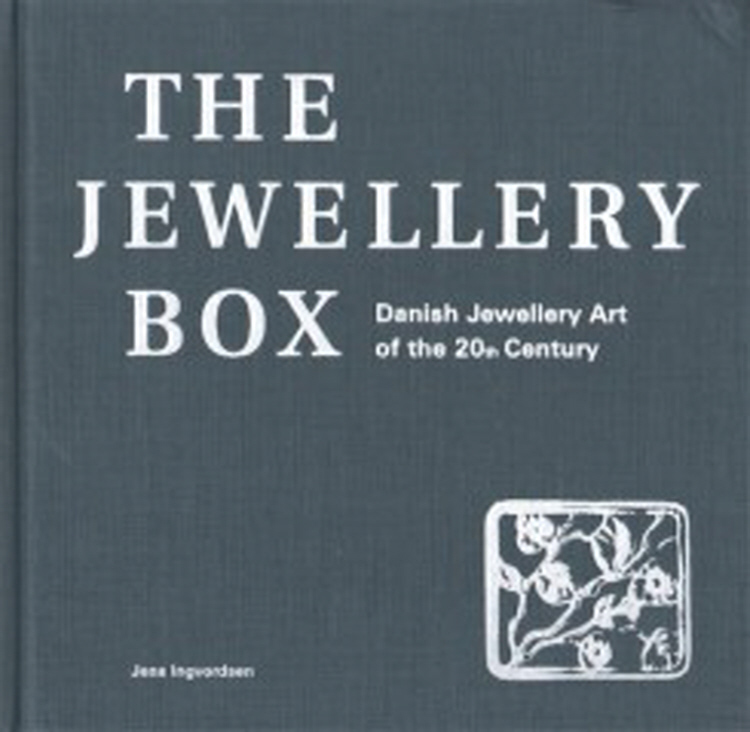 Comprising more than 600 illustrations and 190 biographies of Danish jewellery designers and silversmiths, it offers an encyclopaedic, meticulously photographed and documented overview of design, stamps, silver marks, dates, and materials, and is published to mark the opening of a new permanent exhibition, ‘The Jewellery Box’, at the Den Gamle By (The Old Town) in Aarhus. Both the book and exhibition showcase a marvellously diverse collection of almost one thousand pieces of jewellery collected over a period of 40 years by German collectors Marion and Jörg Schwandt.